Swimsuit Set for American Girl Dolls Just $13.65! You are here: Home / Great Deals / Amazon Deals / Swimsuit Set for American Girl Dolls Just $13.65! 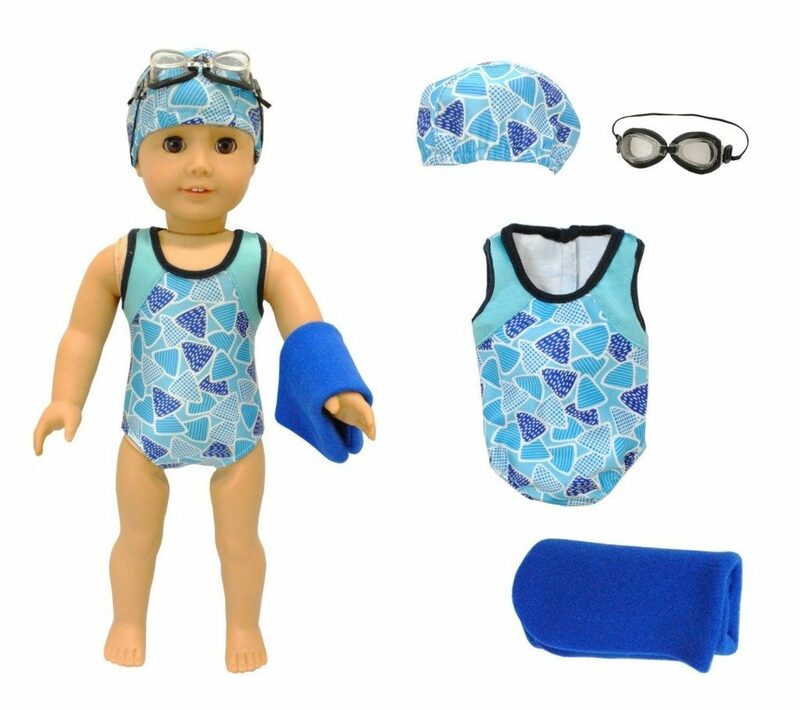 If your little one has an American Girl doll, get this Swimsuit Set: Swimsuit, Towel, Goggles & Cap for American Girl Dolls on Amazon! It is currently priced at just $13.65. This is down from $34.99. Beautiful Clothing Set: Swimsuit, Towel, Goggles and Cap.